I don’t know if you have read one of our blogposts yet? If you have, did you read the post entitled “Looking for reasons, not ratings”? Let me recapitulate: we focused on two challenges encountered several times in customer-centric organizations. The first challenge was the scalability issue. This issue stated that it is far more important to ask feedback than to focus on numbers and ratings. A good interpretation of customer feedback is the sole preserve to gain insight into customer experience and to improve that experience. Now, where was I? The employee engagement issue! One of the most important things for a company to accomplish is employee engagement. Employees are the core of an organization and are the ones who help the business run and develop. If employees are satisfied with your company, that is a good thing. However, satisfaction is a feeling that needs to be stimulated all the time. A company’s goal should be: employees are passionate about the company they work for. To stimulate engagement on the outside, you need to start on the inside. Satisfied employees are the basis for a company to work. 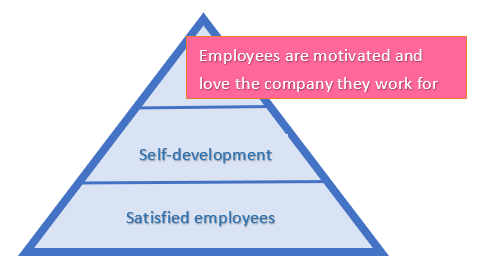 To get to the top, to get employees to love the company they work for, he or she should get the chance to develop him/herself. Motivate your co-workers, let them evolve and stimulate participation. Only that way they can stimulate customers to choose your company. Employees are engaged when they feel passionate about their jobs. They’re committed to the organization and they put discretionary effort into their work. There are several positive outcomes: an improvement of performance, more proactive and innovative behaviour, and financial profit are only some of the results. Highly engaged employees lead to an above-average productivity of +38%. Have you ever had a bad experience with unfriendly employees? Have you ever said to yourself “I’m never coming to this shop again”? Well, I have. A banal example: recently, I bought my sandwich at my local bakery, where I had been buying my sandwiches for a long time. There was a new co-worker and I asked him, as usual, to take away some ingredients from my sandwich, as I have a food intolerance. Reluctantly and after he sighed a few times, he removed the ingredients. Actually, at that particular moment I asked myself: “Am I doing something weird?”, “Is that so terrible?”. Consequently, I decided not to return (although I only had to buy one more sandwich before obtaining a free one). I was offended and the bakery lost a loyal client. But the opposite is also possible of course: feeling relieved after visiting a shop, receiving a compliment, really feeling helped or just being helped by a friendly staff member with a big smile. If your employees love your company and if they go to work motivated every day, they will treat customers positively, with care. 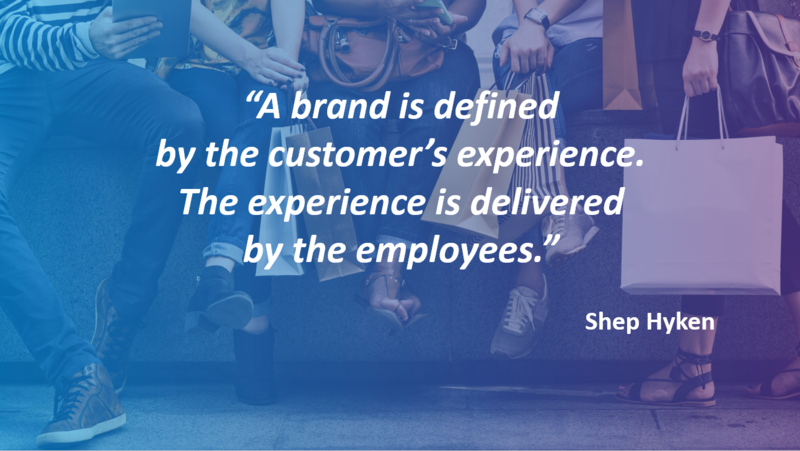 Employees have so much influence on customer experience. 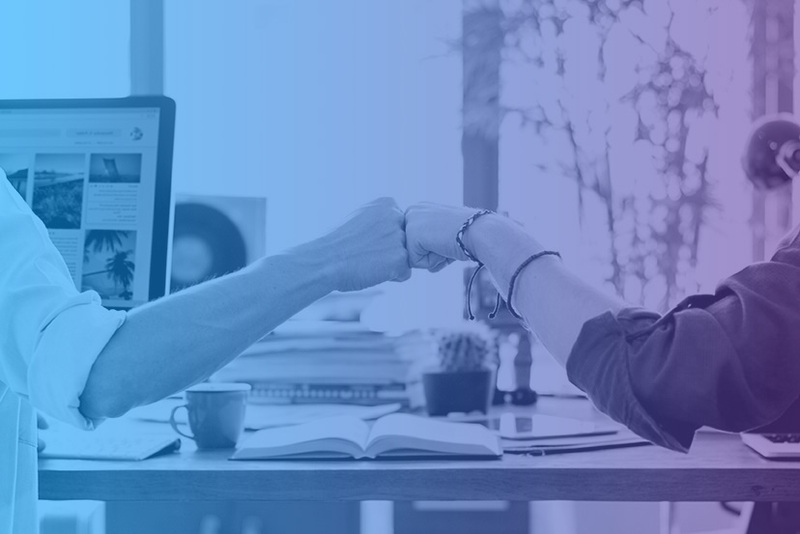 They can make or break a customer’s day, they can transfer their motivation onto a client and more importantly: they can win a client’s heart with good service. Earned media has much more impact than paid or owned media and word-of-mouth publicity still has the most effect on buyers’ perception. Hello Customer has been working for years on tools to obtain feedback and to help companies interpret feedback. Do you want to know more about how you can engage your own employees? Click here. Don’t hesitate to contact us. We would love to inform you! To read more about the scalability issue click here.